Best practices, detailed ticket tracking, proactive support with detailed call back times, and transparency. Are you getting any of this from your current IT provider? Would you like to? This is not just backup, it’s business continuity – and there’s not a business out there that doesn’t need it. Learn how we keep your data safe and accessible even in a crisis. Fully managed email & productivity solutions in the cloud. Available anytime, anywhere, on any device. Managed, proactive, real-time monitoring to protect the health and security of your business network. Whether it’s PCI, HIPPA, ALTO, or other IT security compliances, you’re not alone in navigating these complexities. And our solutions are designed to fit your business. 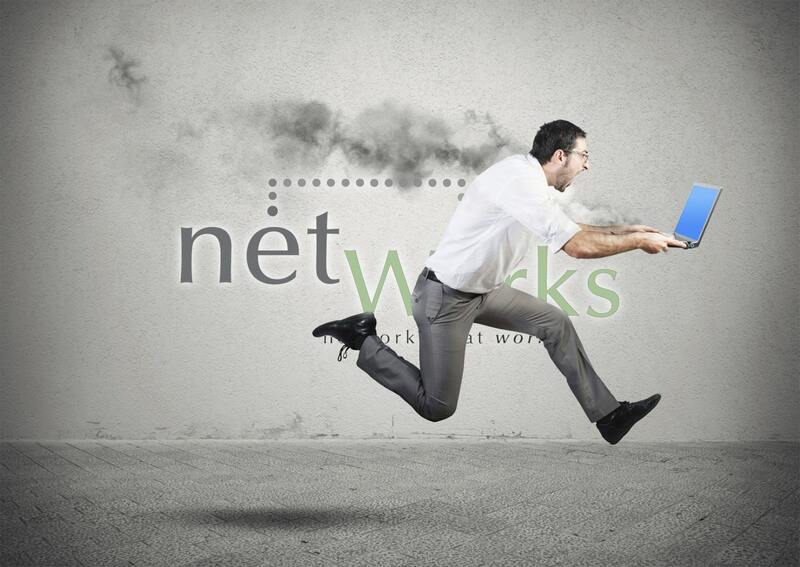 Net Works takes the worry out of running a secure and dependable network with shared resources. Our team can focus on work… not making sure our computers are working! We couldn’t do this without you! It’s great to call one company for all our technology needs. No more blame game with vendors, worrying about projects, or dealing with daily issues. Net Works just takes care of it! It’s important for my team to stay productive. When issues come up Net Works responds quickly with techs who understand our technology. When it comes to serving your business I.T. needs, we’re IT.